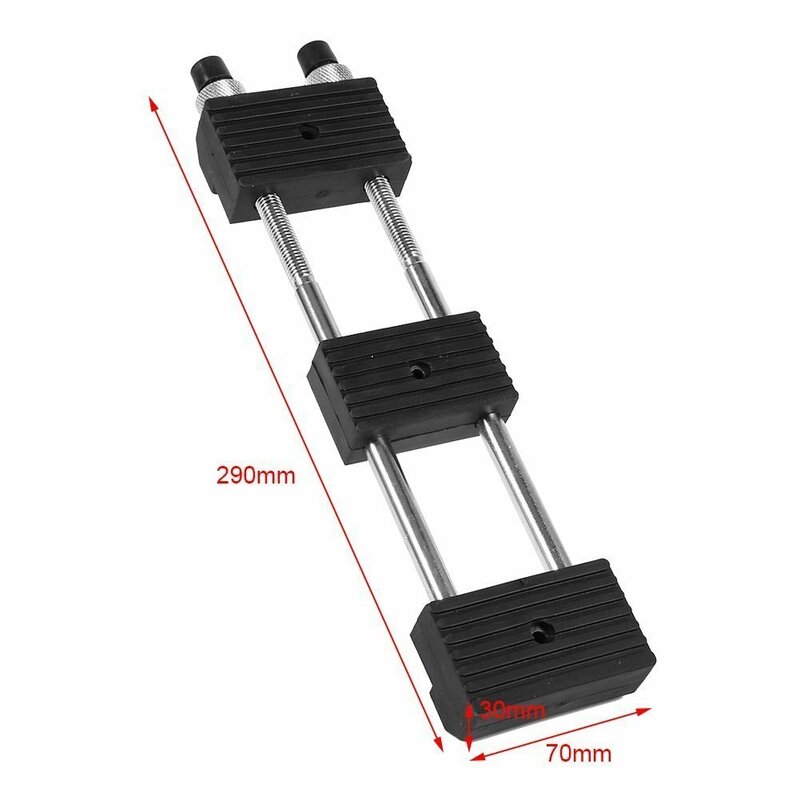 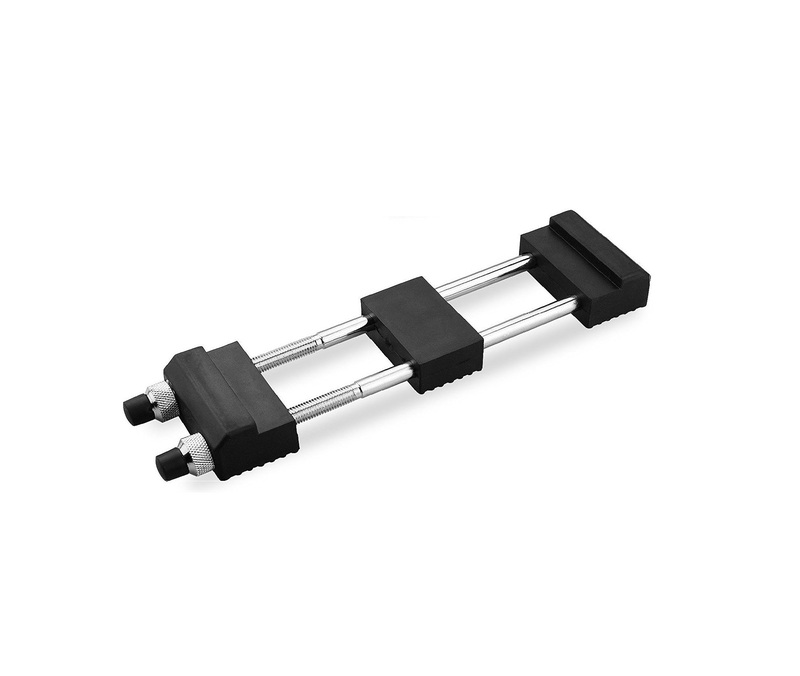 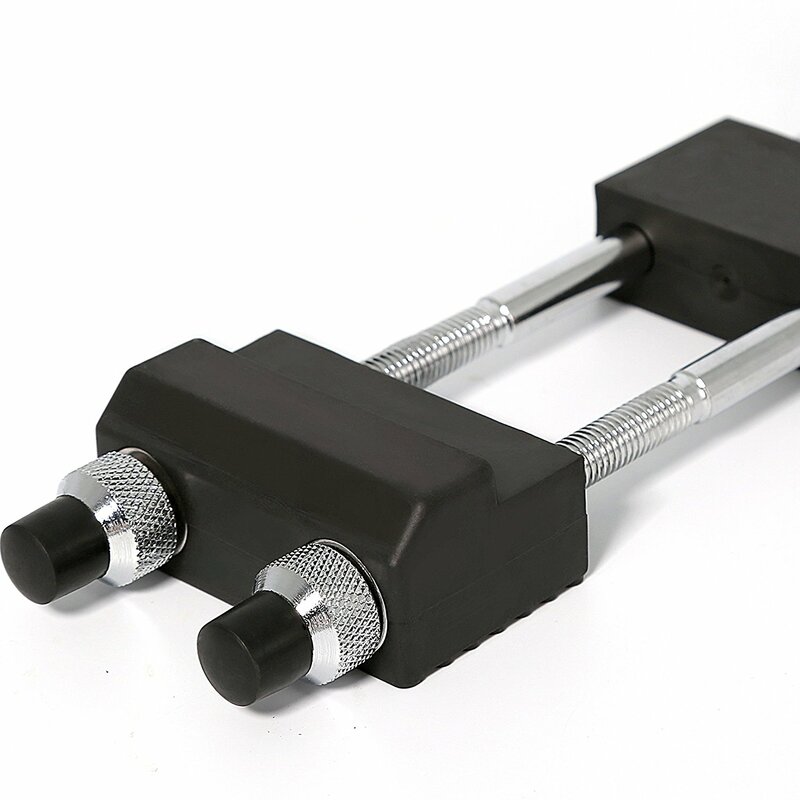 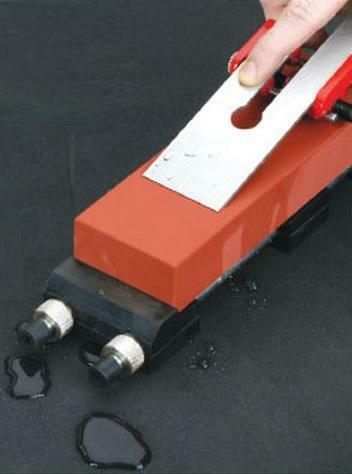 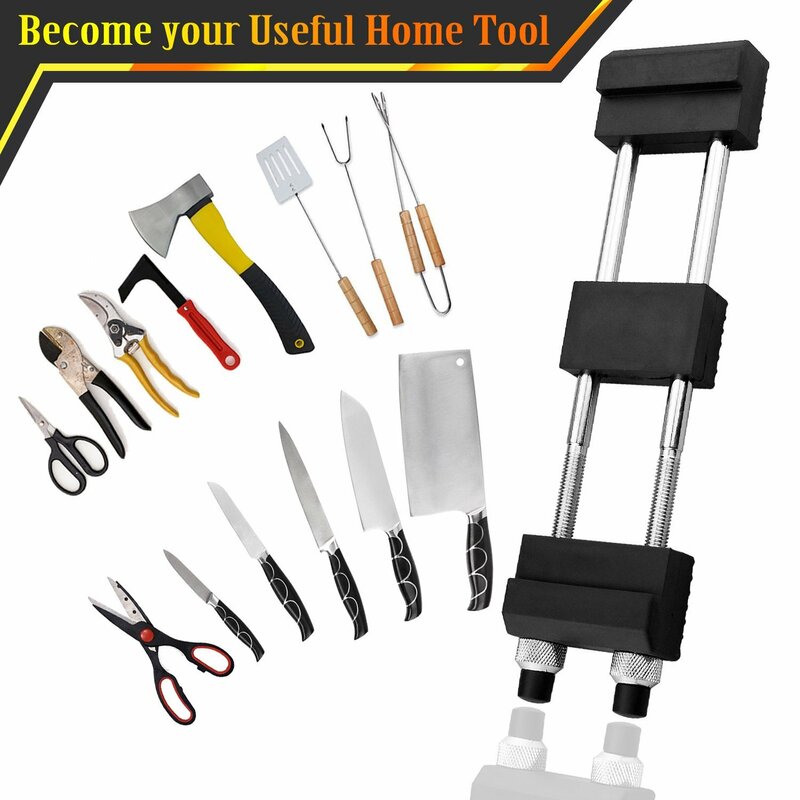 FULLY ADJUSTABLE – Fits sharpening plates and whet stones from 5-1/2 inches wide to 9 Inches long. 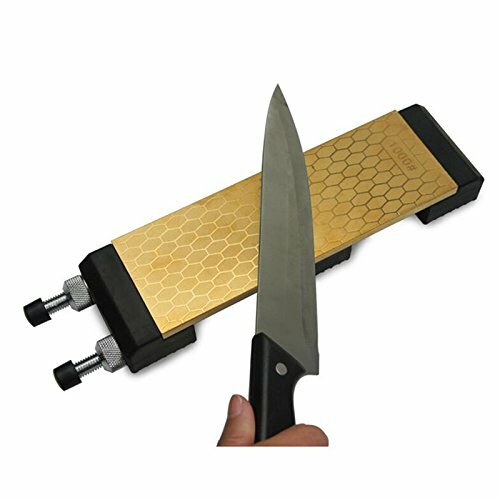 This prevents any sliding of the device or the stones during the honing process, ensuring worker safety and exceptionally keen blades. 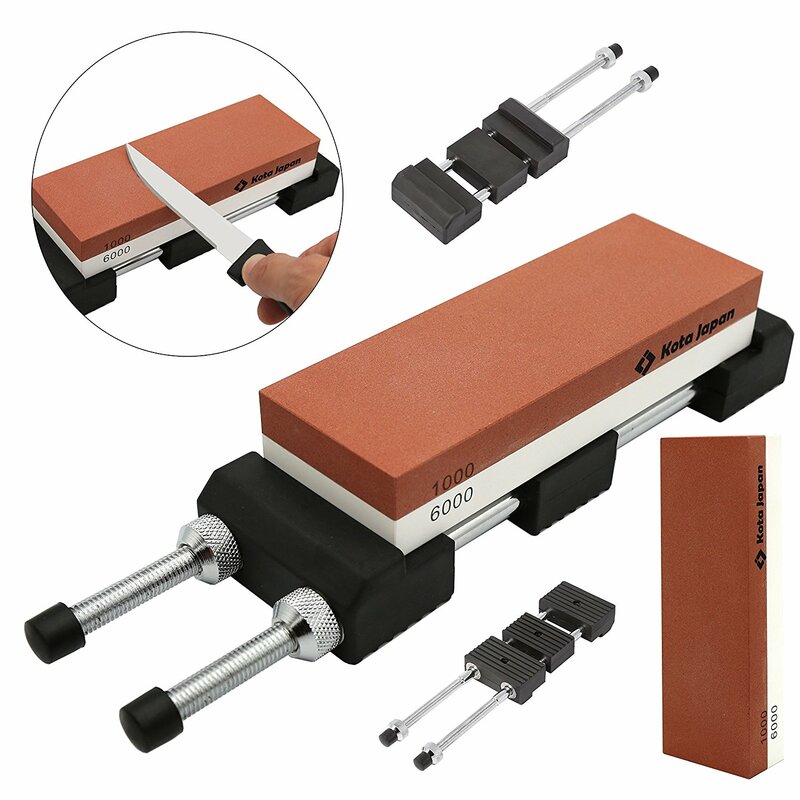 VERSATILE – Works perfect with diamond and oil stones for cutlery as well as a variety of tools and chisels. 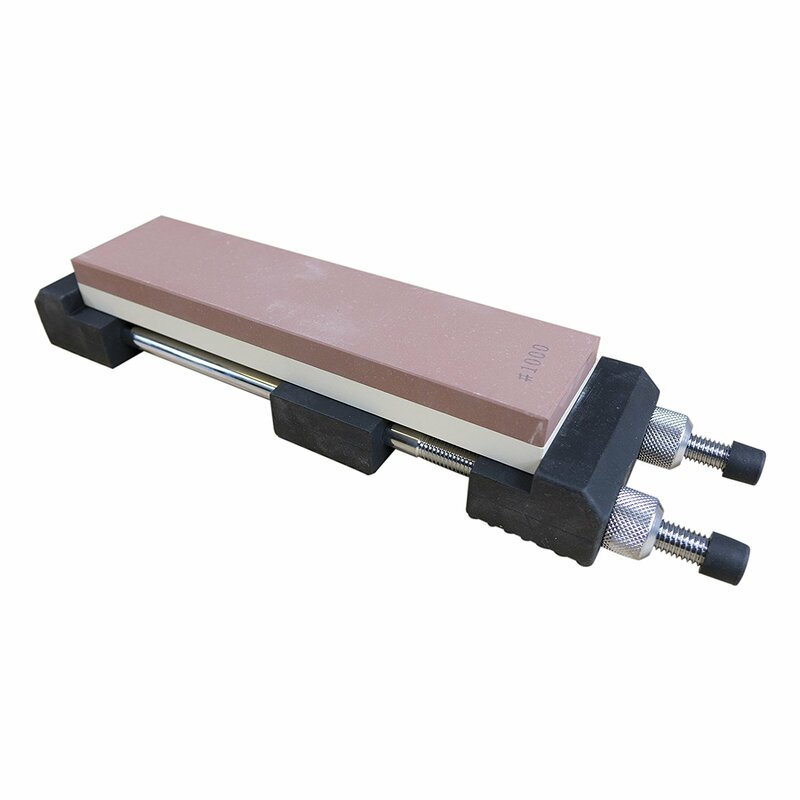 It’s the perfect holder for use with diamonds and oilstones. 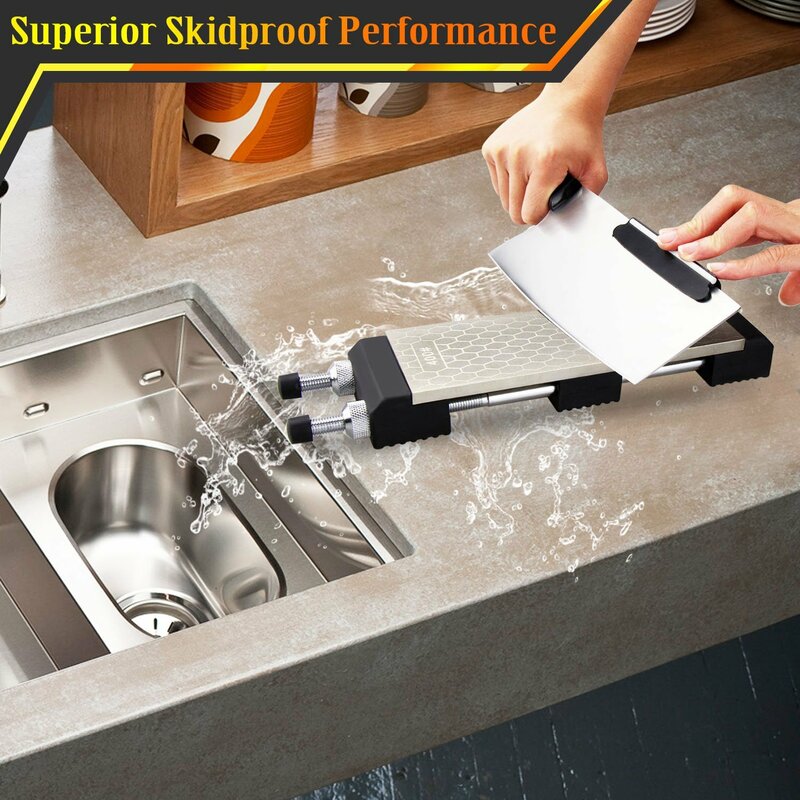 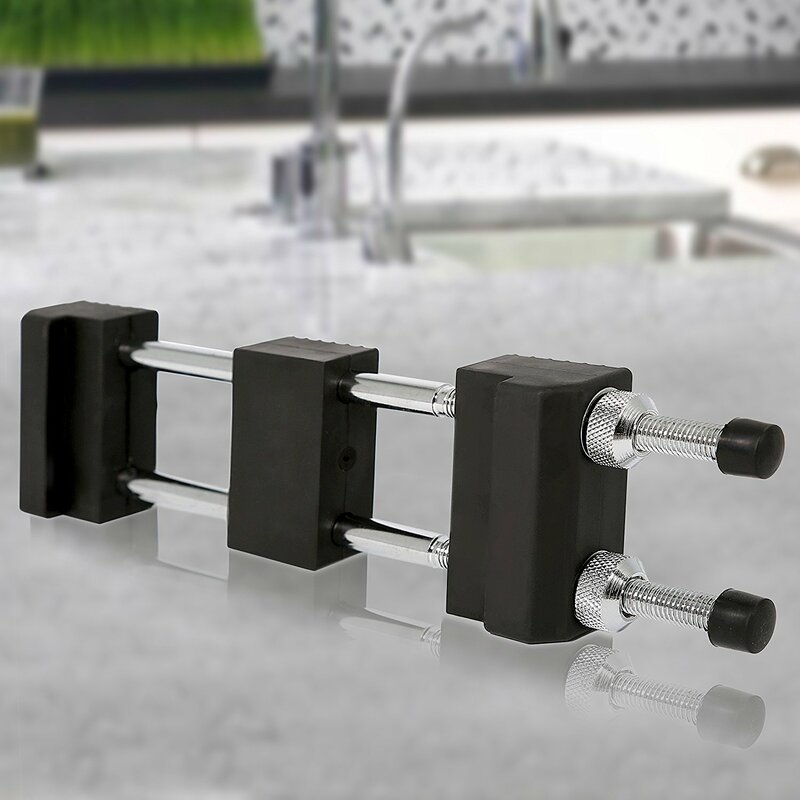 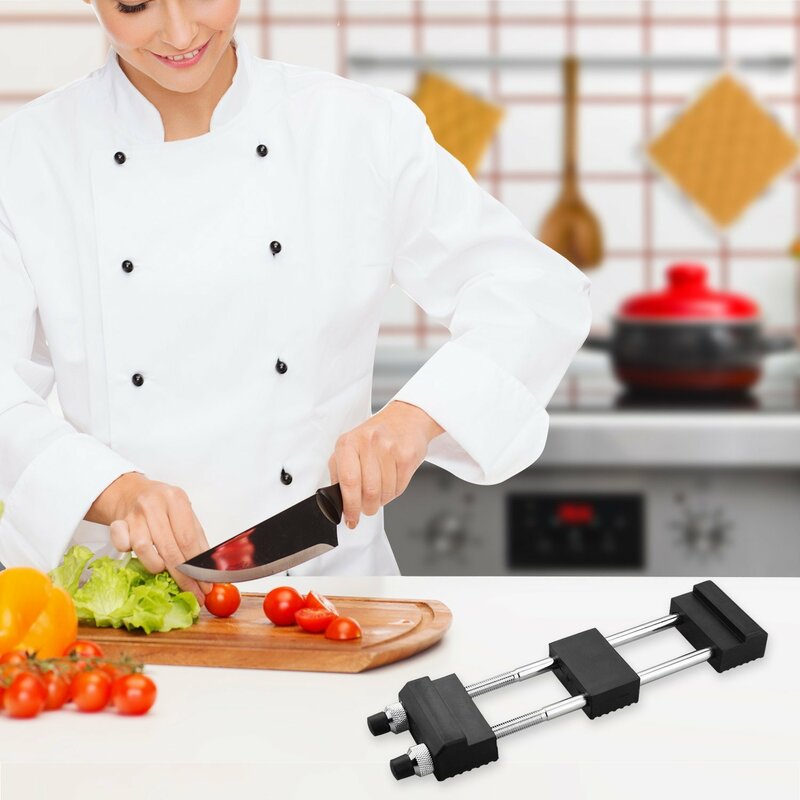 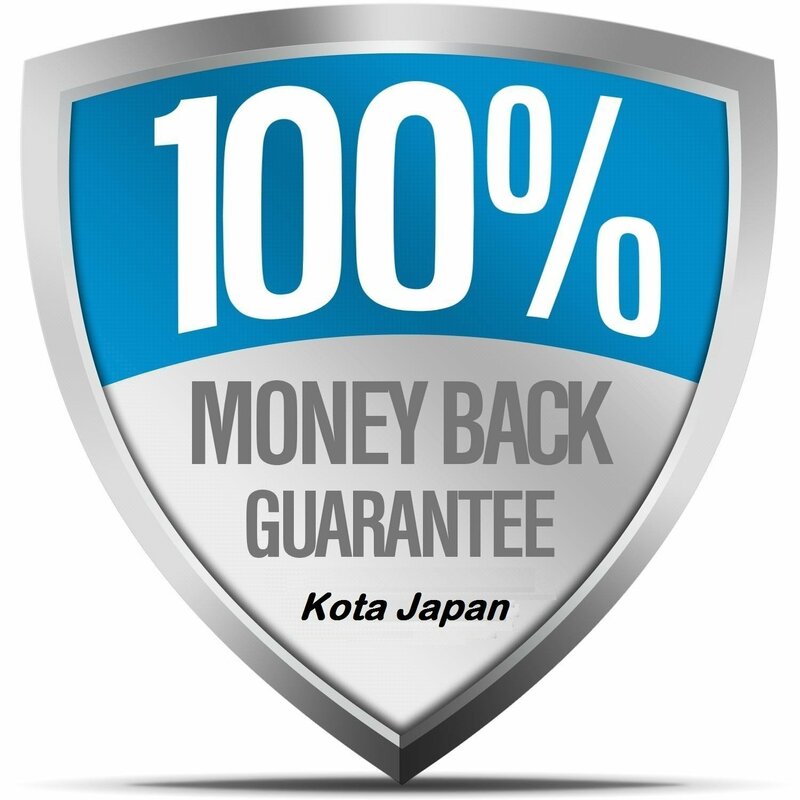 QUALITY – Durable chrome-plated arms resist corrosion, providing you with a long-lasting kitchen tool.